In line with 24/7 strategy, TMG is further adjusting its organisational model and structure. 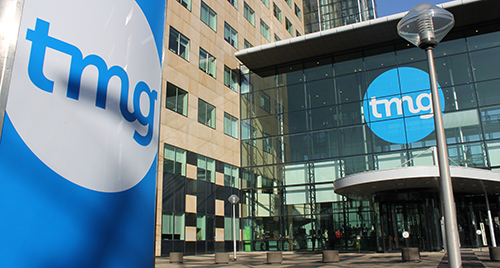 Semi-Annual results 2016 of Telegraaf Media Groep N.V.
TMG’s ambition is to serve as many Dutch-language consumers as possible with high-quality, customised and relevant content in the fields of news, sports and entertainment. We do this 24 hours a day, 7 days a week. Consumers determine in which form, through which channel and at which time they receive our content. That is why our readers, our viewers and our listeners are at the heart of everything we do. We wish to inform, surprise, inspire and connect them, with a focus on speed, intensity and dynamics.